Adriana joined the firm’s Ferring office in August 2014 as a Conveyancing Solicitor dealing with residential property transactions. She moved to England from The Netherlands at the age of 18 to study law at Nottingham Law School. Adriana has over 12 years’ worth of experience in the residential conveyancing field and qualified in September 2004. 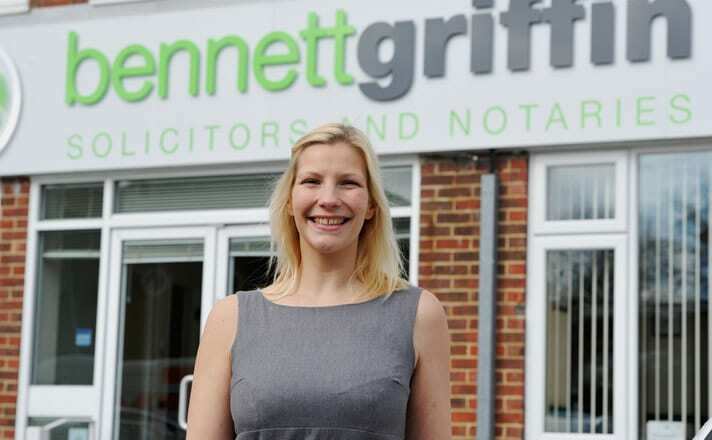 Adriana is an experienced property lawyer who has spent her career working mainly in Brighton and Hove. However, following the recent birth of her son, Adriana has decided to work closer to her hometown of Worthing. When not at work she can be found walking along Worthing beach or in the sea either sea kayaking and learning to windsurf. Adriana also enjoys travelling abroad and loves scuba diving in tropical waters.